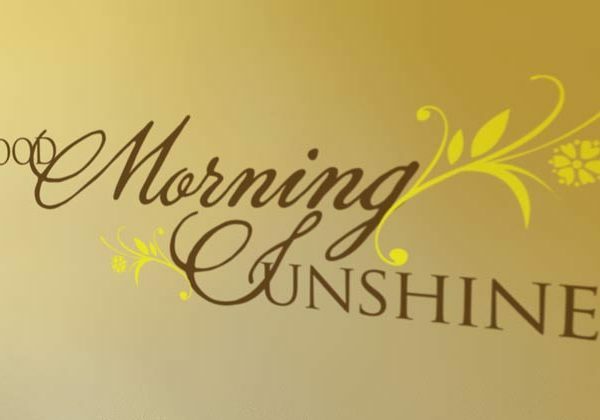 Do you want to say ‘good morning’ to your kid in a special way? Read on! 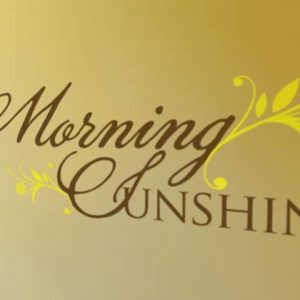 At DecorativeLettering we have wall words that are suitable for your little girl’s room. 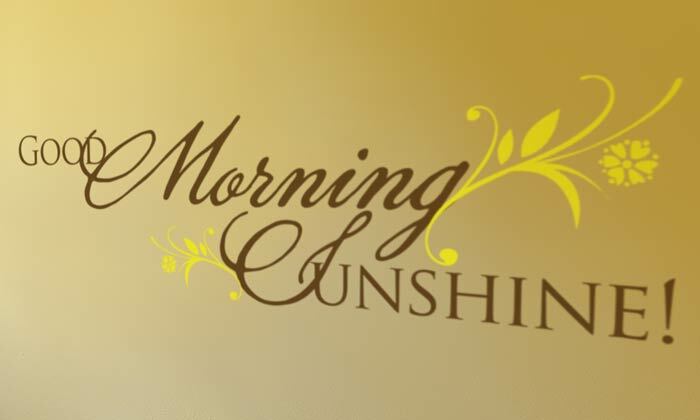 ‘Good Morning Sunshine!’ wall decals are a lovely way to greet your daughter every day. These two colored wall letters look wonderful on this pale yellow underlying wall! They were applied on the wall that is next to the bed. The bright colored wall lettering art gives this room a stylish look. Your little girl will grow knowing that you cherish her. How precious! Are you looking for wall decor that is suitable for your kid’s room? Are you looking for a birthday gift for your daughter? Well, look no more: DecorativeLettering has what you need! Our wall quotes are unique and affordable. They are also durable which means that they are not affected by extreme temperature changes! For well-lit rooms such as this one, we recommend you select our matte wall lettering. To place your order on our user-friendly website, simply select a quote from our library. You may also submit a custom quote! Use the previewer to confirm that you have selected the right color, style, and size for your wall space. Submit and we’ll do the rest! Our designers are really good at what they do! They will deliver wall letters that you will enjoy for a long time. Do call or email!